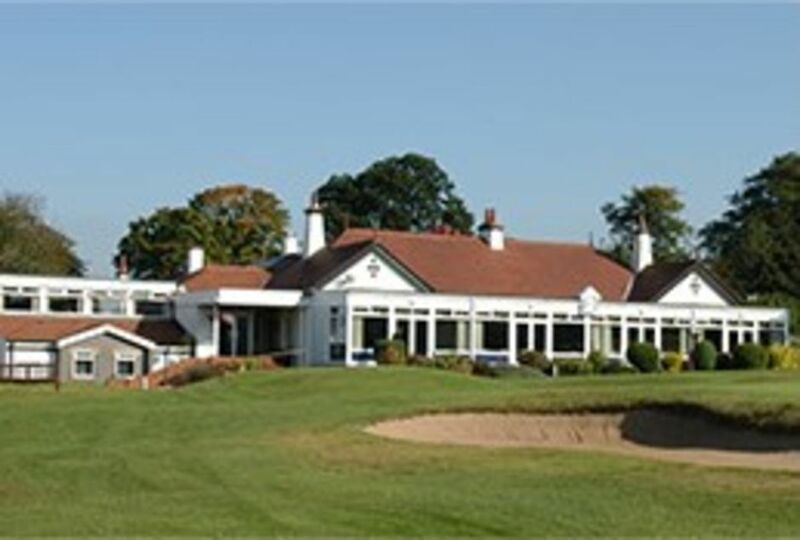 Wakefield is a long established private members club, where new members of all ages and abilities quickly realise it is one where they receive a friendly welcome and help in integrating in all club activities, on and off the course. Limited membership opportunities are currently available in all sections. 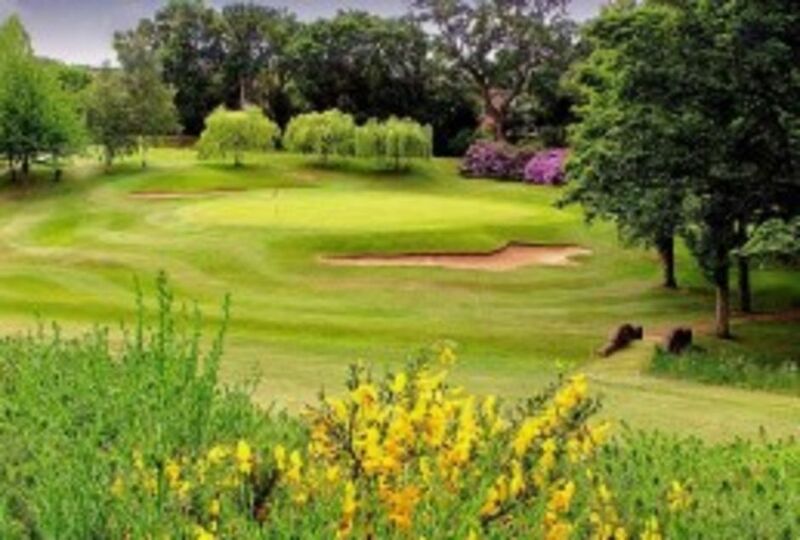 For further information on membership please call the Secretary, on 01924 258778 option 1, or simply call into the office for an informal chat. Junior Membership does not incur a joining fee.